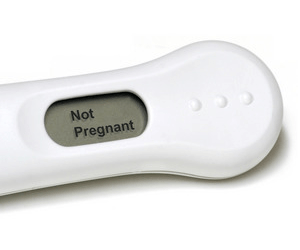 Making Baby #2: The Two Week Wait is Over! and then she will move me to injectable meds. FML! need an outlet. Also, if you know someone is having difficulty conceiving, it doesn’t hurt to be supportive and letting them know you’re there for them. 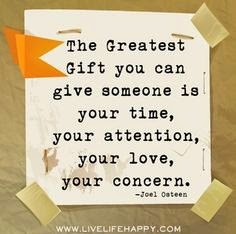 Just because they don’t open up to you about their situation does not mean they don’t want to talk about it. Understand how difficult, scary and uncomfortable it is for them to start a conversation about struggling with not being able to conceive. 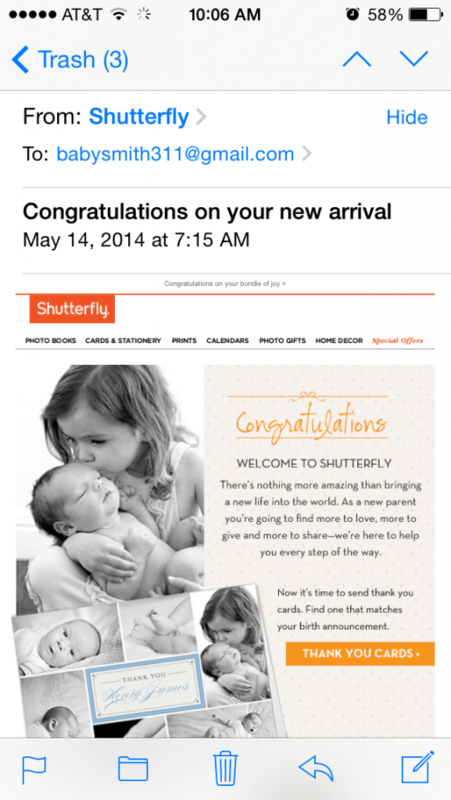 and opening the email sent by Shutterfly.